Showing recent results 241 - 255 of 577 products found. 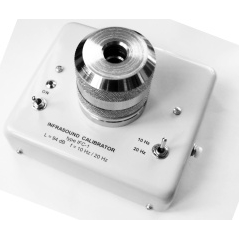 An audible indicator increases in tone starting at 35 ppm. The higher the concentration of co, the faster the alarm will sound. Above 200 ppm, the alarm will sound continuously. A backlight on the display can be used for low light areas. 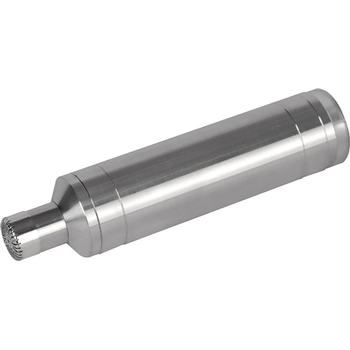 Additional features include: max hold, data hold, and auto-power-off. The meter comes complete with a 9-volt battery, protective holster, and case. PK-232SC - Timewave Technology Inc.
Timewave’s customers swear by their DSP filters and PK-232 owners love the flexibility and reliability of the most popular data controller ever built. 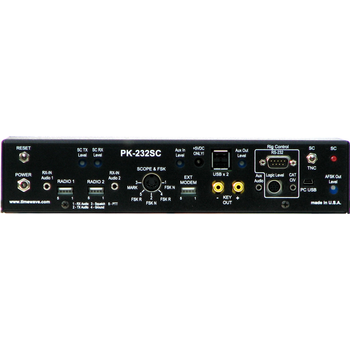 Now with the addition of a built-in sound card, rig control, computer isolation and total USB connectivity, the PK-232SC rolls it all into one! The PK-232SC brings a new level of performance to the legendary PK-232 with sharp, accurate DSP filters for all its internal data modes and dual transformer isolation for sound card data modes. Spark Family - Larson Davis, Inc.
Is sound waves with frequencies higher than the upper audible limit of human hearing. Ultrasound is no different from 'normal' (audible) sound in its physical properties, except in that humans cannot hear it. 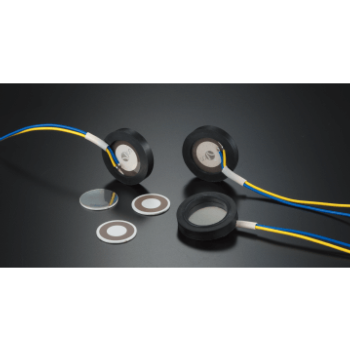 Ultrasound devices operate with frequencies from 20 kHz up to several gigahertz.Ultrasonic devices are used to detect objects and measure distances. Ultrasound imaging or sonography is often used in medicine. 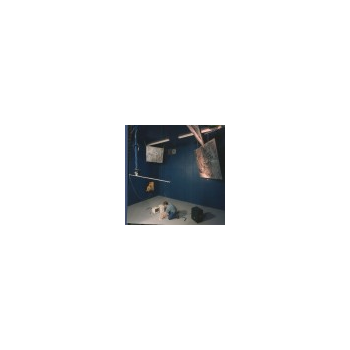 In the nondestructive testing of products and structures, ultrasound is used to detect invisible flaws. 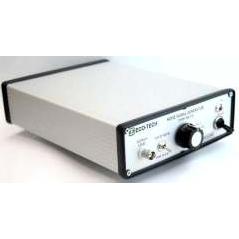 With IOScope, measure loudspeaker impedance, frequency response, and sensitivity. 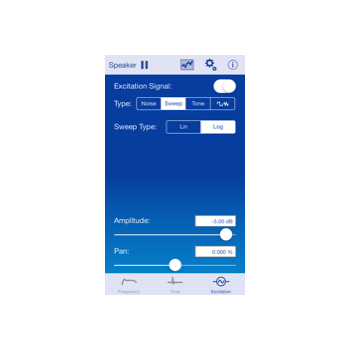 Measure a room impulse response. Tune a large sound reinforcement system, time-align a set of surround sound speakers, or optimize your home stereo. Determine the actual cutoff frequencies of your latest speaker crossover circuit, or teach your students the fundamentals of Fourier analysis of dynamic systems. 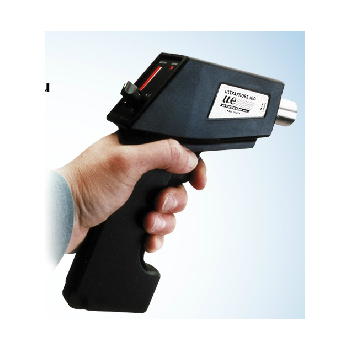 ULTRAPROBE 100 - UE Systems Inc. 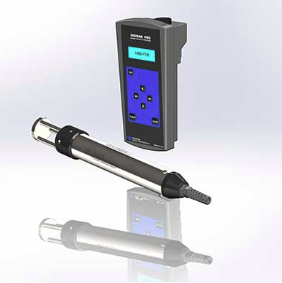 The Ultraprobe senses high frequency sounds produced by operating equipment, leaks and electrical discharges. It electronically translates these signals by heterodyning them down into the audible range so that a user can hear these sounds through a headset and see them as intensity increments on the meter. Heterodyning works the same as a radio in that it accurately transforms the sounds so that they are easily recognized and understood. CM-170 - Galaxy Audio Inc. 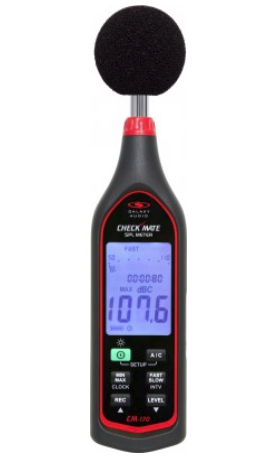 The CHECK MATE series SPL (Sound Pressure Level) meters, first introduced in early 2003, allow musicians, sound contractors, and others to measure SPL in decibels (dB). 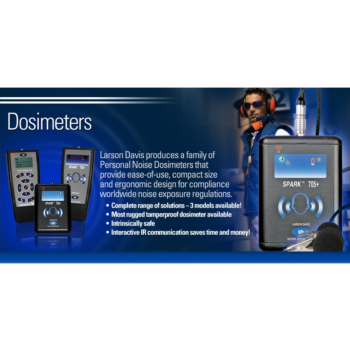 A decibel is defined as the unit for measuring relative loudness of a sound. 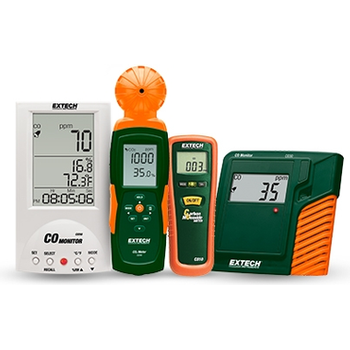 We have expanded our line from one CHECK MATE SPL Meter to four products in the category. 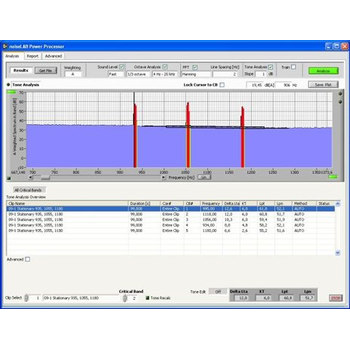 RAL - Yoshimasa Electronic Inc.
Quality sound measurement software equivalent to $10,000 hardware. 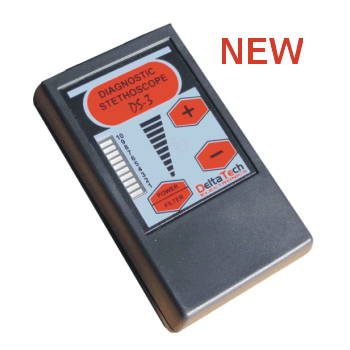 Simple and easy-to-use RTA, Real Time Analyzer. 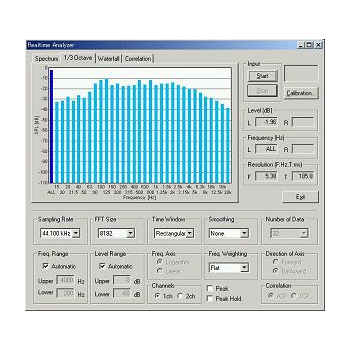 For wide scope of audio and acoustics: car audio, home audio, concert hall and room acoustics, sound analysis and noise measurement.